The second polish is a sky blue shade, now as many of you know I’m not really a blue nail polish kind of girl, but Maybelline’s ‘Uptown Blue’ really stood out to me, it reminds me of a clear sky on a warm sunny day, it’s simply beautiful. The third polish is one I really do want to try its Essie’s ‘Garden Variety’ which is part of their new spring collection, its a very unquie shade, it has the perfect balance between green and blue that creates a colour all it own that is perfect for the coming spring. The next polish is from Rimmel’s new Rita Ora collection, not only are the bottles super cute and girly but the colours are sweet and pastel perfect, my favourite is ‘Sweet Retreat’ is a lovely blue toned pink shade and will make you look very tanned. 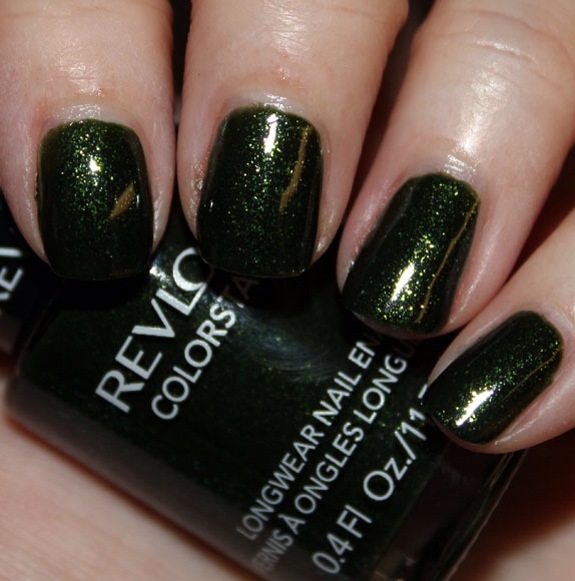 Next I’m going to move onto a polish from Revlon that has been featured in many several of my posts before, yes as you may have guessed it’s a green and no it isn’t ‘Rain Forest’. ‘Minted’ (Thanks for the lovely swatch huni) is a classic Spring to summer transition shade, that isn’t to bright to be worn day or night. ‘Road Rage’ from Barry M is one that I went to purchase last week, it is part of the Speedy Quick Dry collection and was impossible to get hold of, I am very disappointed that I still don’t own this gorgeous fresh green spring shade, maybe some day I will :). Finally Ciates’s ‘Spinning Teacup’ is also a pretty pastel polish that I have featured in other posts, but I thought I’d mention it again, it’s a beautiful vintage lilac shade that suits it’s name perfectly, I can’t wait to own it. Thanks for reading Beauties, I hope you all enjoyed this post. 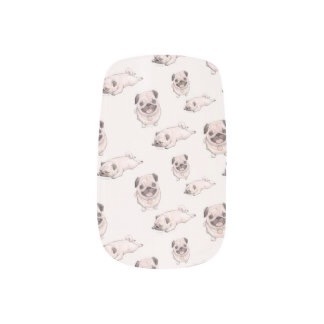 Are there any pretty pastel polishes that I’ve missed out? 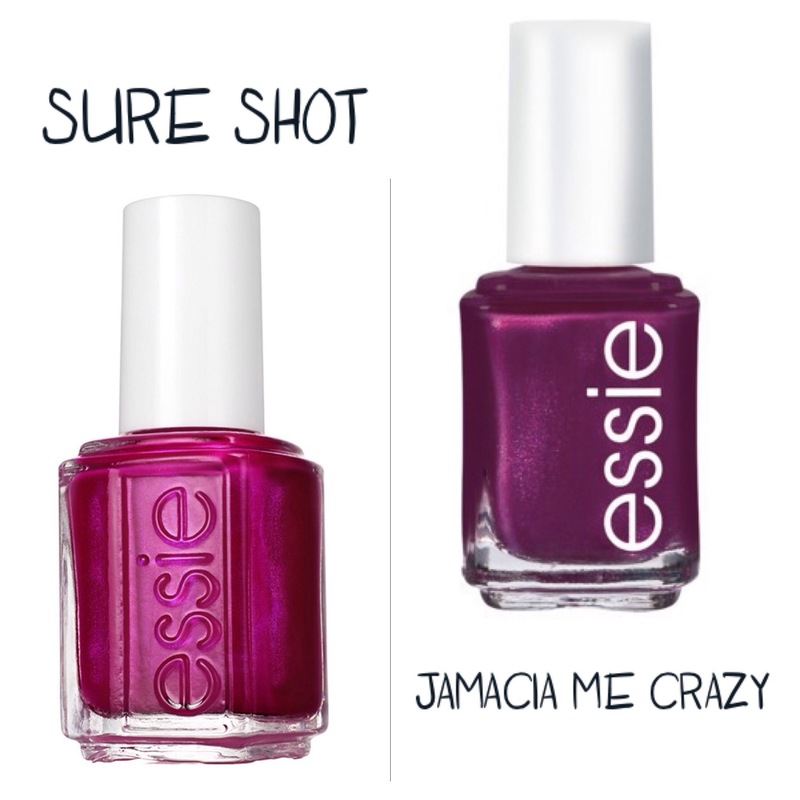 Which are your favourite shades for spring?. 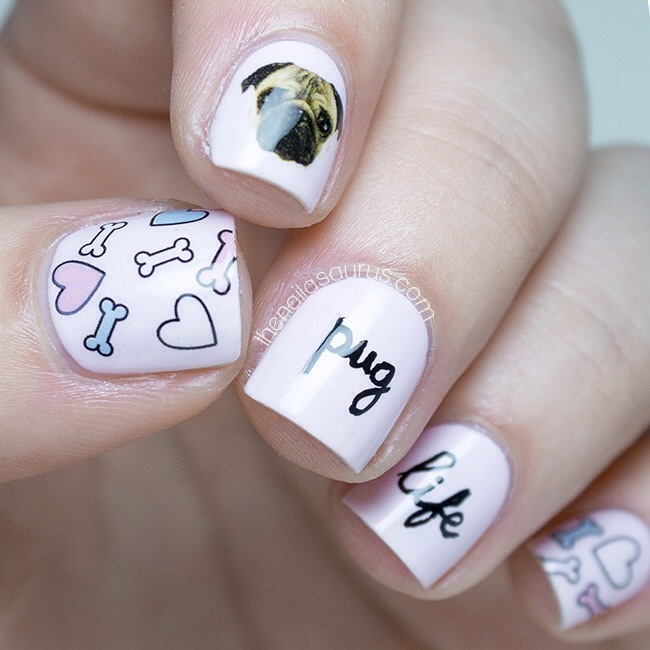 I hope you enjoyed this post Beauties, which is your favourite pug themed nail art? comment below. 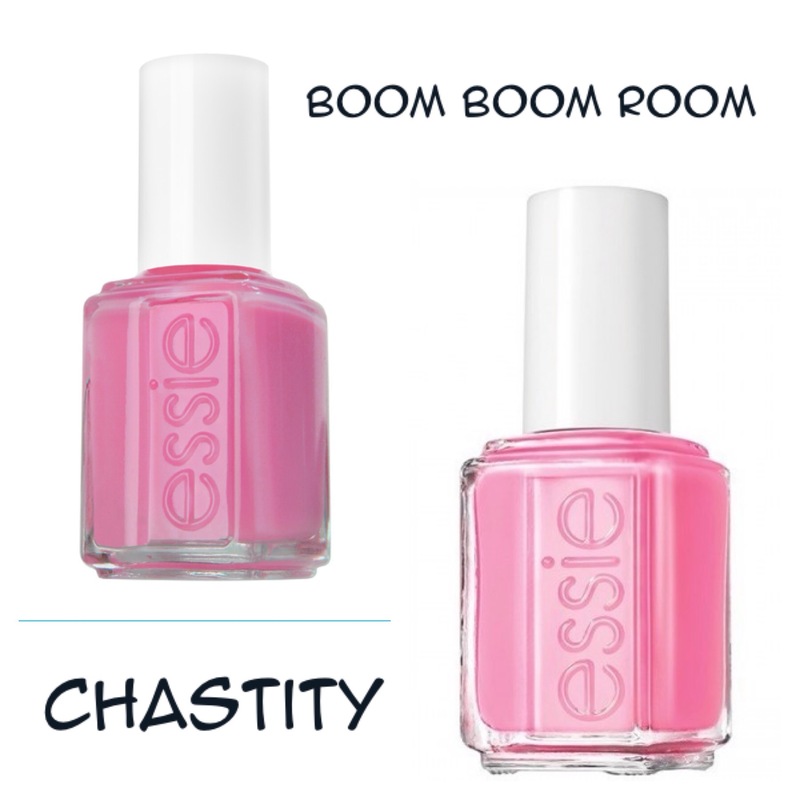 I have another decision to make, I’m building up my nail polish collection and was wondering which Essie polish I should pick this time, last time I went for Essie’s ‘Boom Boom Room’ as it got the most votes, so thanks for helping me choose I couldn’t have done it without you all. As you can see these colours are very close and very pretty, Please help me choose. 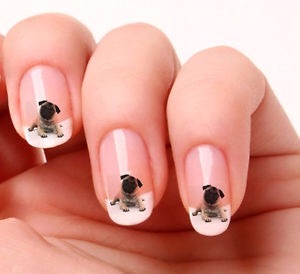 Sorry I haven’t been around for a while I’ve been super busy, today’s post is just going to be a quickie but I need help choosing between two Essie Polish shades. 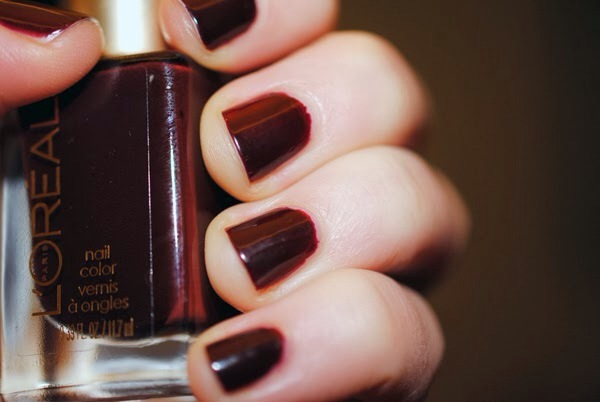 will always wins place in my good books, so here are a few of my fave ox blood polishes. The first Is ‘Boredoux’ by Essie, it’s a deep red tone, it’s defiantly one of my faves, it’s not so dark that it looks black, I love the fact that the berry red undertone can still be seen on the nail. 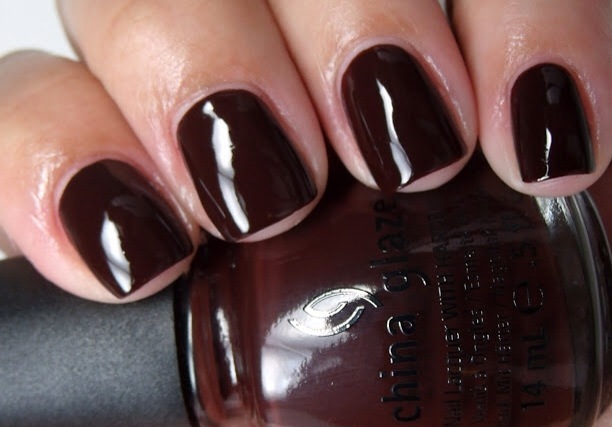 The second polish to feature in this post I’d China Glaze’s ‘Call Of The Wild, compared to Essie’s ‘Boredoux’ ‘Call Of The Wild’ is a lot lighter in shade, in my opinion it has more of a brown undertone and would make the perfect autumn manicure. 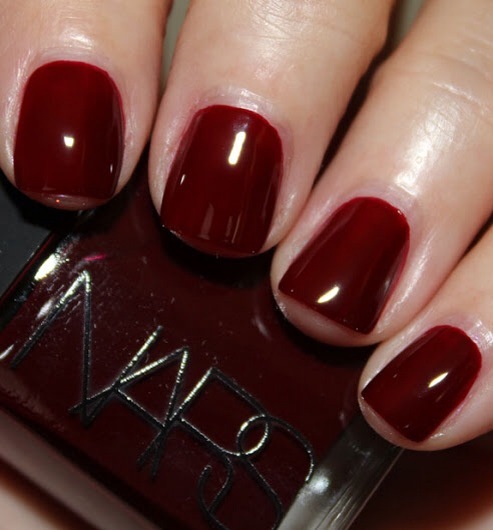 The next polish Is ‘China Town’ from Nars, now I’ve never tried a Nars polish so I’m afraid I cannot comment on the quality of the polish itself, but the colour is stunning it’s more of a berry red tone as opposed to an oxblood shade but never the less it is still a very pretty color. L’oreal’s ‘Haute Couture Red’ looks to be a beautiful copper toned oxblood shade, however in the past I have had polishes from L’oreal and let’s just say the formula it’s exactly the best, in my experiences they were gloppy or streaky and took a very long time to dry. Don’t get my wrong I adore the colour of this polish it is truly a stunning fall shade, it’s just a pity about the formula. As many of you know Revlon’s ‘Vixen’ has featured in quite a few of my posts , and it’s about to feature In another. I have been lusting after ‘Vixen’ for the longest time but can never get hold of it, it’s always sold out, which is very disappointing it is such a beautiful almost plum based oxblood shade. In my books it’s a definite must have for any nail polish addict and when I finally do manage to purchase it, ‘Vixen’ will earn it’s rightful place in my collection. 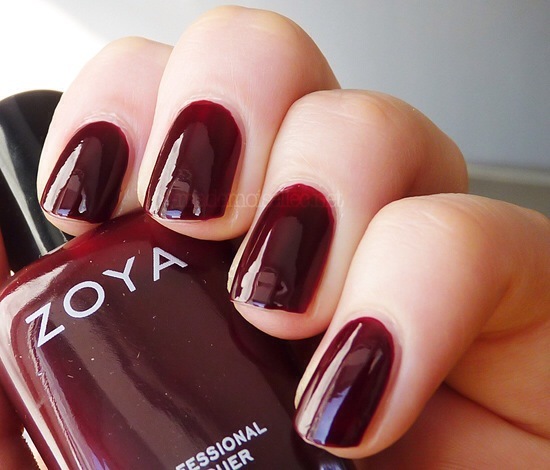 Zoya’s ‘Sam’ is a very pretty wine toned oxblood shade, it looks a lot darker on the nails than it appears I’m the bottle, which for some people be a good thing but for me it’s a negative because I adore the shade as it is in the bottle it’s beautifully unique. 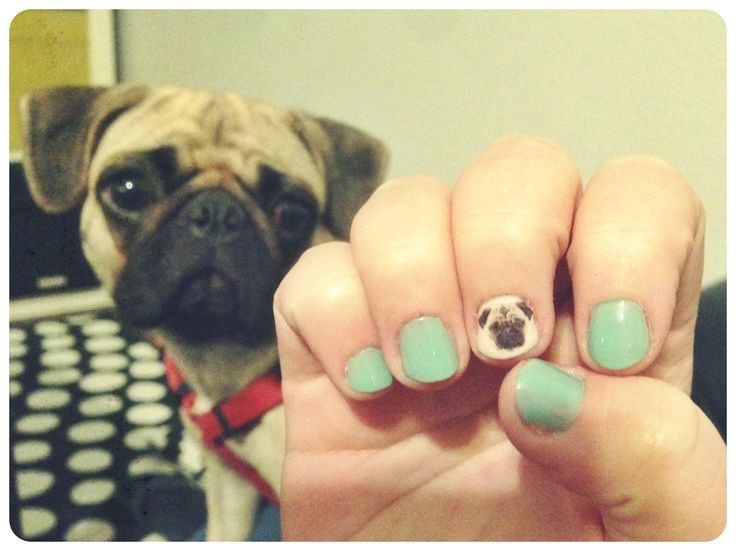 But regardless of the difference, ‘Sam’ is still a very beautiful colour on or off the nails. And finally, ‘Flirt’ by Sally Hansen is a very like Revlon’s ‘Vixen’ in the sense that it is a plum based oxblood shade as apprised to a red or black based shade. 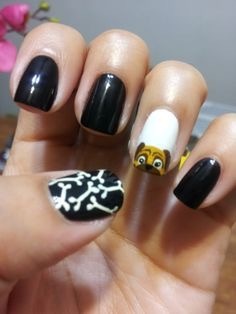 In my opinion this colour would look stunning at a Halloween party or even as a more Christmassy manicure colour, with some silver or gold accents to really make it pop. 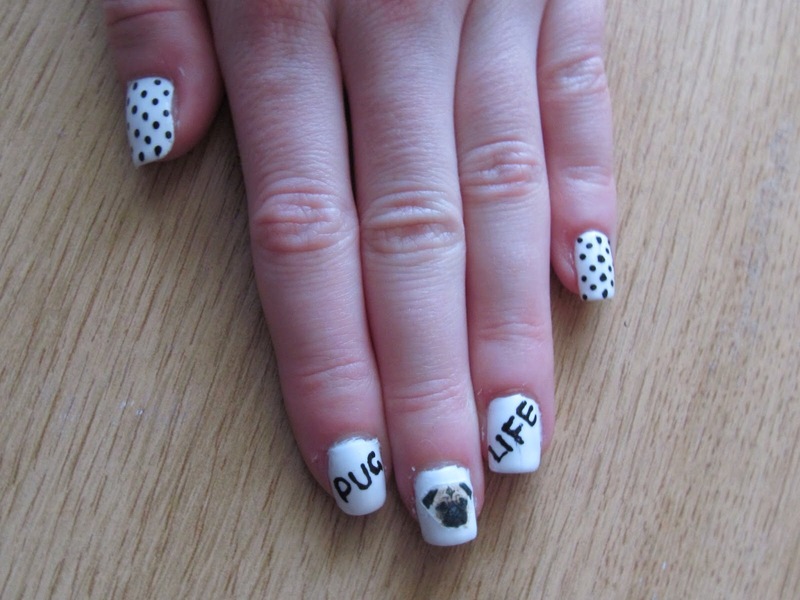 I think this is another polish for my ever growing collection. Not only because it’s perfect sweater weather but also because there are done amazing autumn nail polish colours, so here are some of my faves. The first is Butter London’s ‘Queen Vic’ it’s a beautiful raspberry red-y pink toned colour, which would look good as a dark nail without going too over broad. 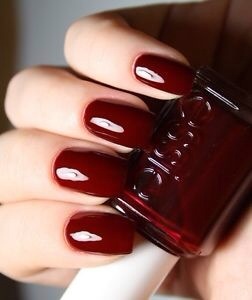 The second deep berry red autumn shade is Essie’s ‘Carry On’ unlike the cult classic ‘Wicked’ which is a more berry red toned colour, ‘Carry On’ has a stunning purple base which in some lights makes it look black and in others you can see that stunning deep purple undertone. The third is a much more affordable option, it’s MUA’s ‘Orchid’ which is part of their new fall collection, it’s a beautiful shade that lies perfectly between purple and pink, it’s the perfect shade for the summer to fall transition. ‘Release’ from China Glaze is another purple based fall tone, but this polish has more of a grey undertone which makes it more a neutral colour but never the less it still makes a very striking manicure. The next two polishes are again very affordable and are both muted neutral shades from MUA, ‘Bullet’ is a concrete grey shade with a very pretty greenish undertone, where as ‘Mud Pie’ is a much more muted light brown shade, in my opinion they are both perfect for an autumn mani without being too over powering. 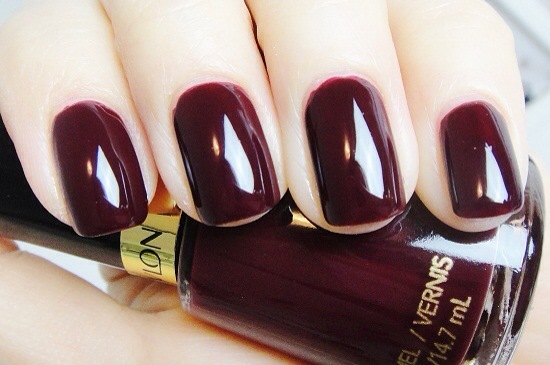 Now as many of you may know Revlon is by far my favourite nail polish brand, the next two polishes are two beautiful jewel toned shades that are perfect for fall. ‘Vixen’ is a beautiful deep cherry red, where as ‘Rainforest’ (my fave polish of all time) is a beautiful forest green shade with flecks of gold micro glitter. Although these two polishes are completely different shades they still make stunning fall manicure colours. Another fall fave from Essie is called ‘Berry Naughty’ not only do I think the name is super cute it’s also a beautiful berry red tone, it’s not so dark that it looks black yet again it can’t really be considered a true red. It has the perfect balance of both of these qualities and in my opinion is simply perfect. Finally Essie’s ‘Armed And Ready’ is a very unique shade, it’s a brown-y green shade with flecks of gold and red micro glitter, I adore this colour and it’s defiantly one that’ll be on my nails this fall and maybe even into winter. Now that the seasons are changing and it’s getting cooler, here in the UK it is at least, it’s time to wave goodbye to bright summery colours, so I thought I’d focus more on wintery shades such as greys, deep reds and blues. 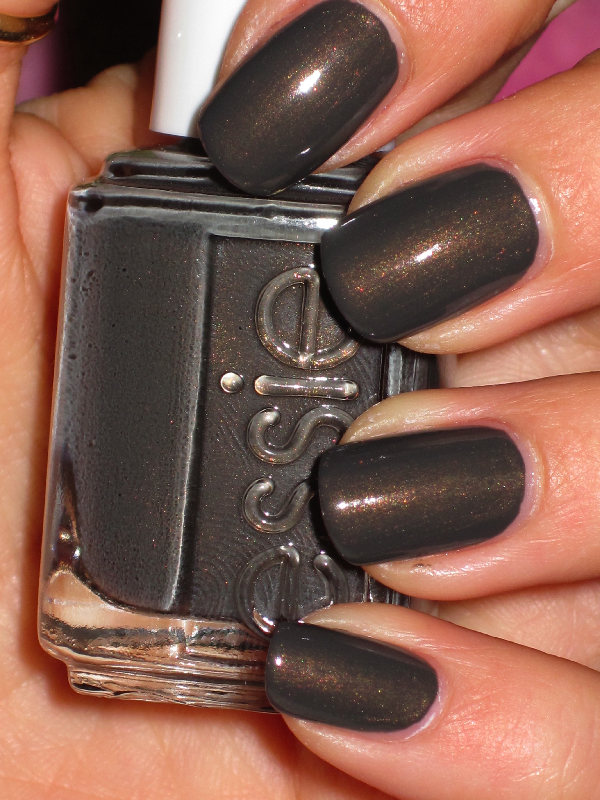 I’ve decided to blog about my favourite grey polishes from none other then Essie. 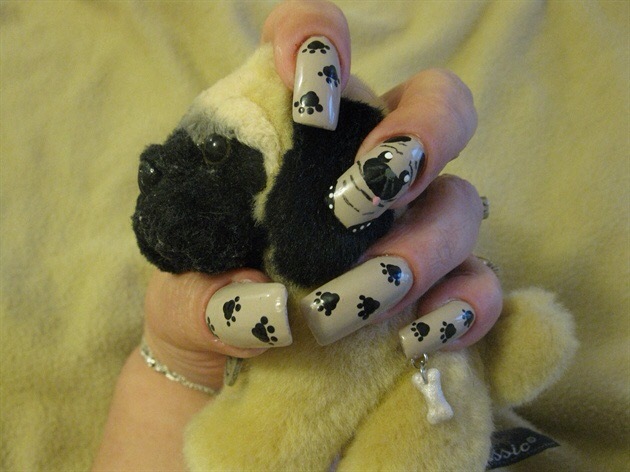 The first is Essie’s ‘Chinchilly’ not only does it have a name that brings to mind an adorable furry rodent, but it is also a beautiful brown based grey that will be perfect for transitioning from autumn to winter. The second is ‘Smokin Hot’ which is a very deep toned grey, in my opinion it is not only perfect for a darker nail where black is a little too dark, this pretty polish also fits the bitter winter weather perfectly. ‘Master Plan’ is a classic light grey polish, I’d wear this shade of grey no matter what the season, I love this polish it’s a definite must have for any polish lover. ‘Cashmere Bathrobe’ is a cult classic and it has it’s place in any worthy Essie nail polish collection, this grey shade has a deep green undertone to it which makes it a beautifully unique colour, it’s perfect for that wintery mani. And finally ‘Cocktail Bling’ is a sky blue based grey which makes it again very unique but unlike ‘Cashmere Bathrobe’ this polish is one that I would wear all all year round as it has the perfect balance between grey and blue. 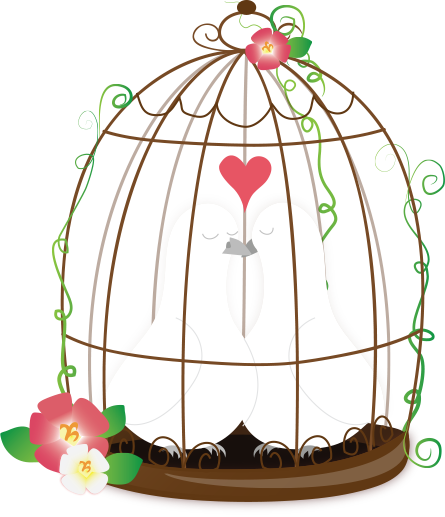 I hoped you all enjoyed this post, and thanks so much for all of the locket comments and the countless likes so far on both of my blogs it means so so much to me. I love you all.